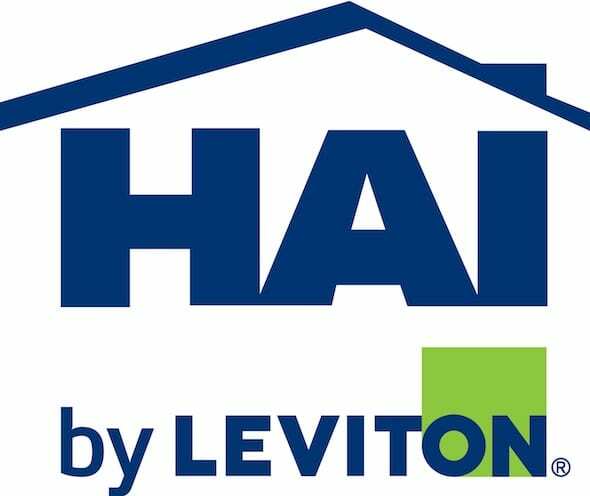 Leviton being a powerful player in the electrical market acquired HAI (Home Automation Inc.) is a powerful automation platform particularity stronger in security and event variable control compared to other solutions. Despite being a automation system in itself; Leviton / HAI’s security system is compatible with all other automation systems and we recommend using this platform as your Security system as it can sense more than just security events. A Leviton / HAI Control System offers full automation control utilizing space in recessed structured wiring cabinet’s as opposed to other’s platforms that are rack mount or cabinet based. Leviton / HAI offers products for Security, Surveillance, Access Control, Energy Management, Lighting, Audio and TV Control. And it’s all integrated seamlessly with the other systems that make your home comfortable and safe, from climate and lighting to video surveillance and security. The only shortfall we note is their TV control platform dose not offer handheld remotes and are only app based… We typically use HAI’s rock solid features in addition to a media controller. Small form factor components, integrated seamlessly. Many of Leviton / HAI’s components are small form factor staying out of sight and have been engineered to work together. In addition, HAI! integrates flawlessly with the leading suppliers of lighting, climate, security and other home automation systems. One of the most powerful advantages is the graphic interface, which is consistent on whatever control devices you choose, from touchscreens to iPhones, iPads and PCs. Work with a highly trained and fully qualified Custom Integrator. They will help you plan, prepare your house and oversee installation of your Leviton / HAI system, and they’ll help you upgrade in the future. Proprietary Leviton / HAi technology allows us to perform most maintenance, support and upgrade functions without actually visiting your house. Does a new arrival make you want to add a baby cam or pool cam to your video system? With Leviton / HAI, you can lay the foundation for future expansions that are quick, cost-efficient and non-disruptive.